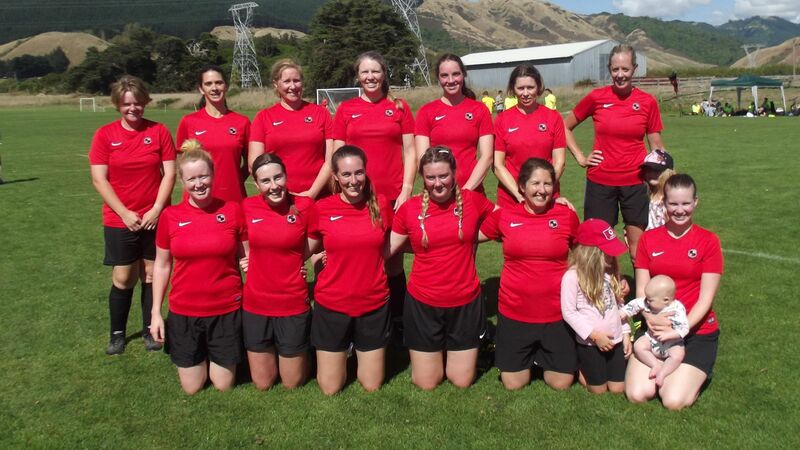 Waikanae’s Ladyhawks have made a strong start to the season after two successive away draws to North Wellington teams. While they take a break over Easter they face their third away game in a row when they meet Victoria University ‘Unified’ at Te Whaea on the 28th April at 1:00pm. Your support of the team is much appreciated.